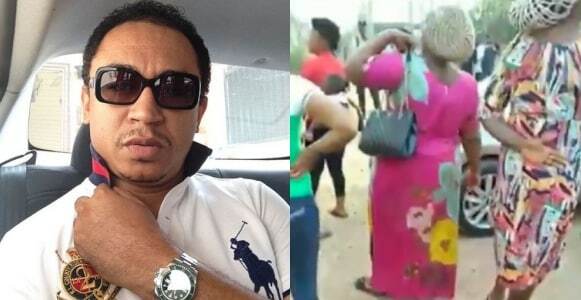 Controversial OAP Daddy Freeze has reacted to the news Dunamis church allegedly burning down the goods of Traders around the church premises. 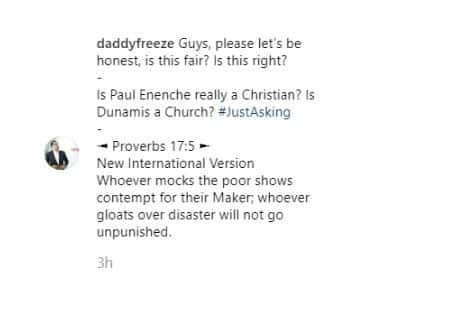 He shared a video which shows traders revolting around the church and questioned whether the treatment of the traders by the church was fair. Guys, please let’s be honest, is this fair? Is this right? Whoever mocks the poor shows contempt for their Maker; whoever gloats over disaster will not go unpunished.